Bugambilia Colored Colored Square Platter 8" 17 Oz. Bugambilia can help you differentiate your presentation from all others with our unique buffet ware and serving pieces. Our shapes, colors, and sizes are well suited for any menu item and will create an attractive display for your guests' dining pleasure. 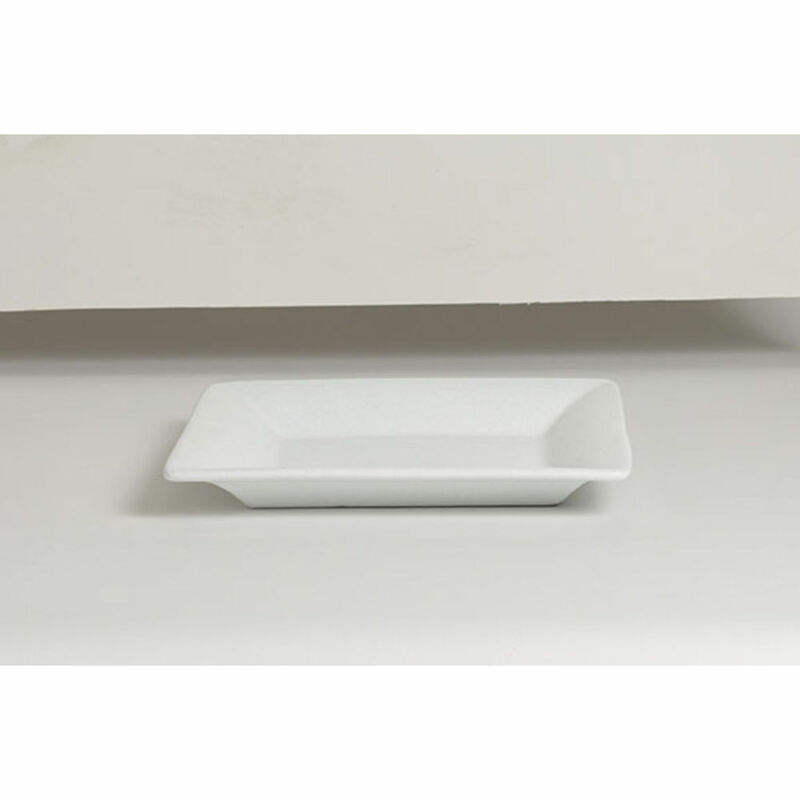 Our products are specially designed for commercial use - so you can be sure our ware can withstand a busy hospitality environment. Benefits and feautures include: 1) Wide range of shapes, sizes and colors for various menu presentions (2) 22 colors, all of which will maintain their luster even after continuous use (3) Patent pending technology of resin-coating baked into aluminum body which prevents bubbling, lifting or peeling (4) Can tolerate temperatures from -20F (-4C) to 200F (93C). (5) Cast aluminum body is a great conductor of temperature, allowing foods to maintain proper serving temps for extended perionds of time (6) Can be placed in freezer, refrigerator or warming oven prior to service (not suitable for food preparation or storage) (7) Can be placed directly on ice, on cold tables and in deli cases (8) Heat lamps can be used (9) Commercial dishwasher safe and highly resistant to scratching, chipping, peeling and tarnishing. Experience Bugambilia and create a memorable feast for the eyes.